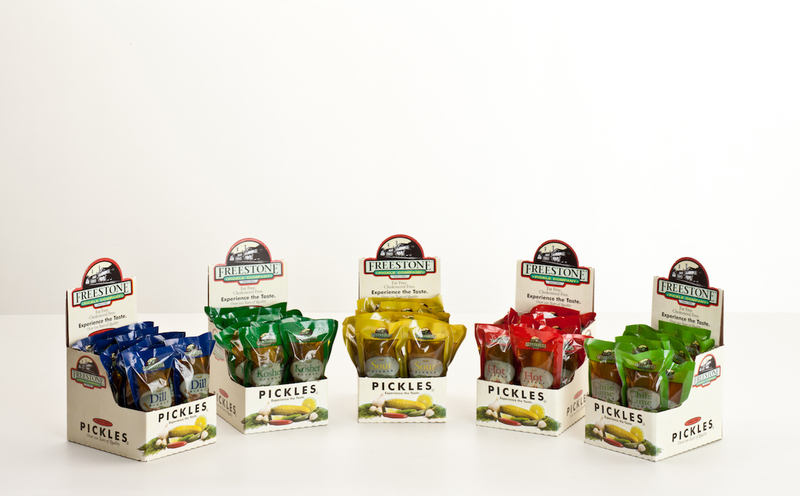 Providing our loyal customers with the finest pickles and related products for six generations. 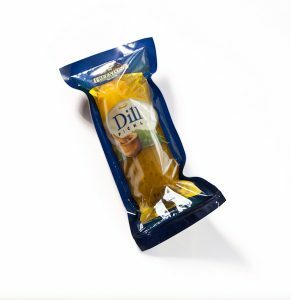 Individually Wrapped Pickles – Great On The Go! 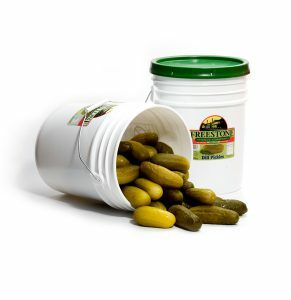 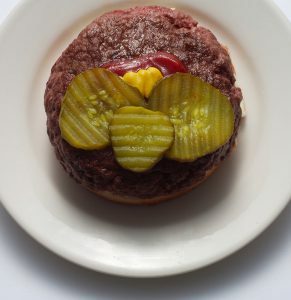 ANY TIME IS A GOOD TIME FOR A PICKLE. 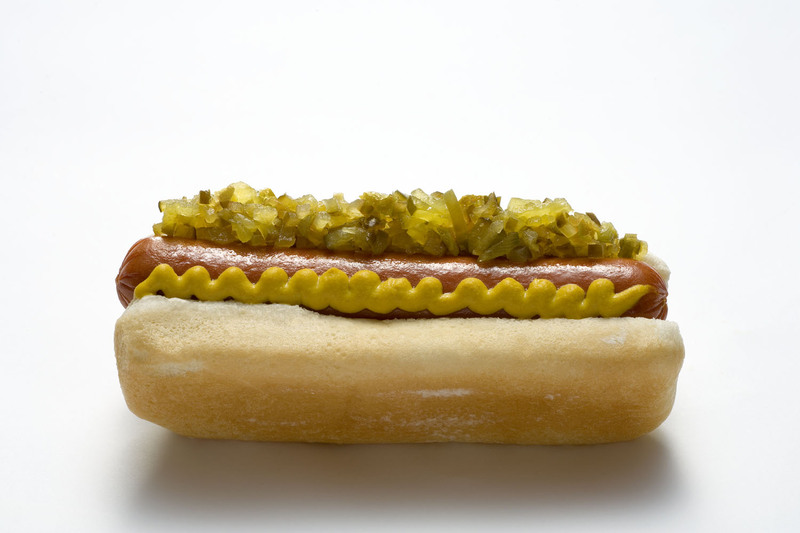 Credit cards accepted for immediate payment online! 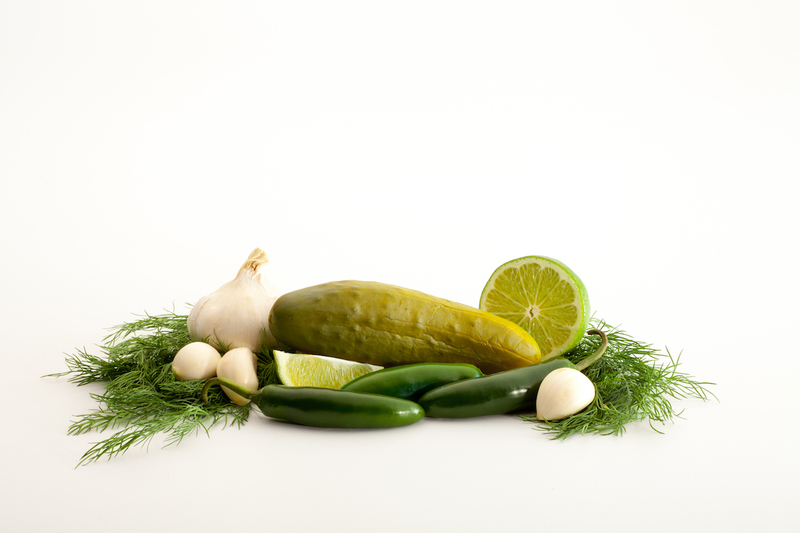 Proud member of the Pickle Packers, Inc. trade association!